The leadership team at MP Logistics leverages decades of combined experience in management, logistics, local regulation, and international commerce to provide the highest quality of service. 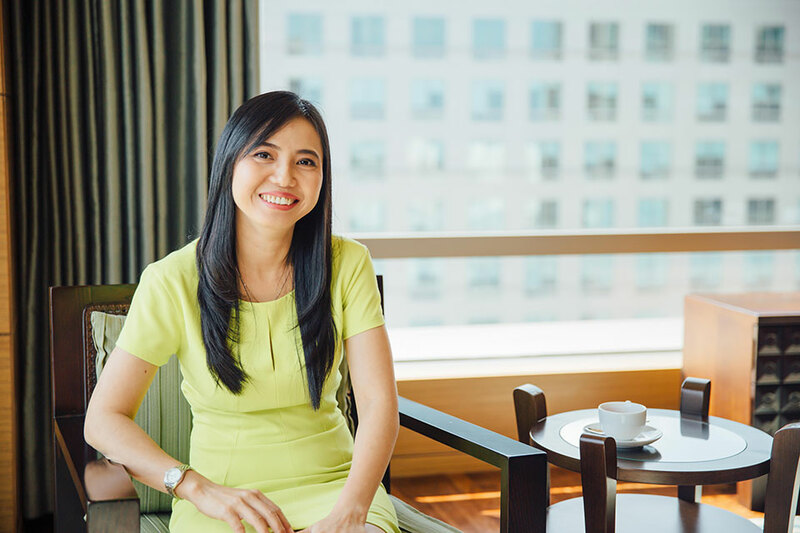 Minh Phuong Dang is founder, chairwoman of the board of management and chief executive officer of MP Logistics. Ms. Dang oversees the strategic direction of the company and is central to the continued growth. 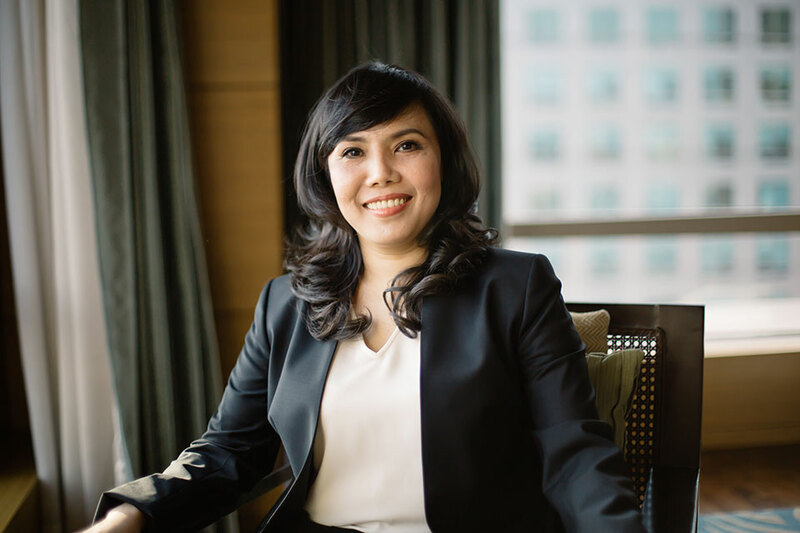 Ms. Dang began her career in 1993 in the forwarding and logistics industry as sales manager for a Ho Chi Minh City, Vietnam based logistics provider. Her time as sales manager was brief and she was quickly promoted after one year to operations manager for the same company. Career promotions ended just as quickly as they were arriving for Ms. Dang. In July 1995, she made an entrepreneurial decision to establish a forwarding and logistics company of her own. Today, more than a decade after self-promoting herself to founder, chairwoman and chief executive officer of MP Logistics, her vision of a trusted, quality and solutions focused approach to forwarding and logistics still succeeds. MP Logistics will celebrate its 20th anniversary on July 4, 2015. Minh Truong began his career with MP Logistics in 1997 in the forwarding and logistics division as a project coordinator. 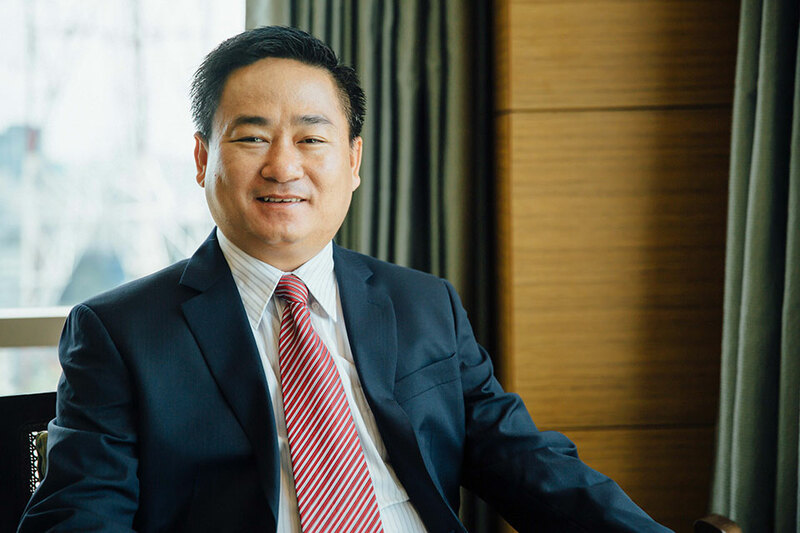 As a result of his quick adaptation to the business and positive results during increasing leadership opportunities, when the position became available in 1999, Mr. Truong was promoted to operations manager of the same division. Mr. Truong was appointed in 2002 to his current position as vice president of forwarding and logistics operations. In this role, Mr. Truong oversees the operations of the forwarding, logistics and documentation divisions. Phuong Dang joined the MP Logistics staff in 1997 as a company sales representative. She spent two years in the sales division delivering substantial results. In 1999 Ms. Dang was promoted to human resources manager. In this new role she was instrumental in the facilitation of the company’s staff increases as a result of business growth and further expansion into new markets. After three years as a manager in the human resources department, Ms. Dang was appointed in 2002 to her current position as Vice President of Human Resources and Finance.